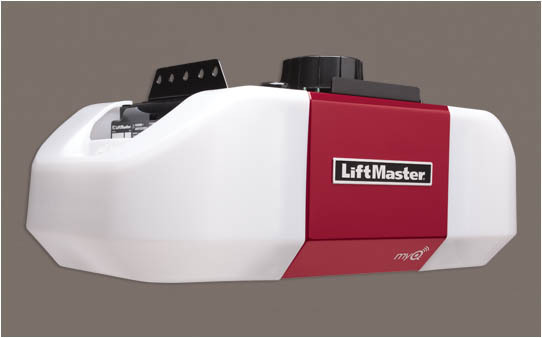 This Elite Series Garage Door Opener gives you™ powerful yet quiet performance. It is designed specifically for heavy-load doors and reinforced doors. It comes fully equipped with Security+ 2.0®, MyQ® Technology and the Timer-to-Close feature.